Home Advocacy Event Happening Information Journal News Party Show Trending Smart 'Doon Po Sa Amin' 2015 Winners Announced! 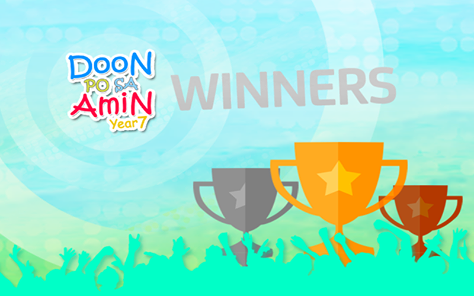 Smart 'Doon Po Sa Amin' 2015 Winners Announced! The biggest and longest-running online local content activity that encourages Filipinos to join the digital conversation about the nation – Doon Po Sa Amin (DPSA), has finally announced the 2015 leg winners. On its 7th stretch of searching the best hometown stories that showcases the best of history, traditions, festivals and activities, places to visit, notable people, unique plants and animals, special delicacies, and local products. DPSA simply engage Filipinos to participate in the digital conversation to boost Pinoy Pride. Smart Communications, Inc. (Smart), the leading wireless services leader ion the country presented the best local stories from among the entries submitted to the 7th Doon Po Sa Amin (DPSA) competition. This year’s local stories are presented through a music video, documentary, and animation. These are all mapped online via the DPSA website. “Generating more than 1,500 hometown stories, DPSA allows Filipinos to take part in documenting Philippine culture and history using technology for all the world to see,” said Smart Public Affairs Group Head Ramon Isberto. Initially launched exclusively for schools in partnership with the Department of Education, Smart has included an open division for this year’s run. Domingo Yu Chu National High School bagged the Grand Prize for the student division with the documentary on the discovery of fossils of Ammonites in Mansalay, Oriental Mindoro. 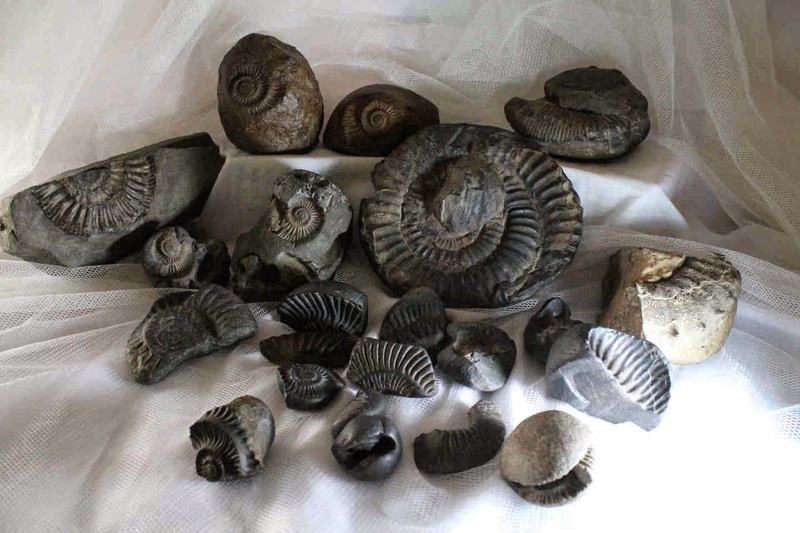 Ammonite is a type of mollusk that lived during the Mesozoic era, along with the dinosaurs. This is why Mansalay is called the Jurassic Park of the Philippines. can be found in Mansalay, Oriental Mindoro—the Jurassic Park of the Philippines. Gen. Emilio Aguinaldo National High School, which featured the Life of Lirio Salvador—the sound artist who makes instruments out of scrap metals—was the 1st Runner-Up. Eastern Samar National Comprehensive High School placed 2nd Runner-Up, with their entry about Eugenio Daza E. Salazar, a teacher who joined the revolutionary forces and lead the Balangiga attack in Eastern Samar during the Philippine-American war. 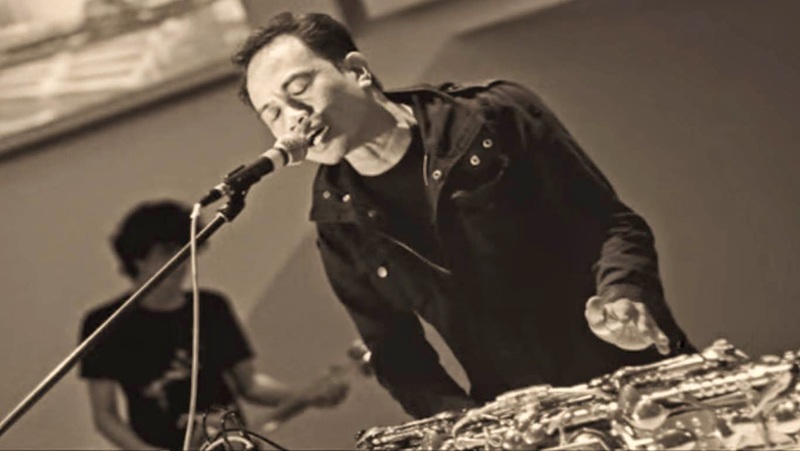 Lirio Salvador, the sound artist from Cavite, creates instruments out of scrap metals. In the open division, a team from Rizal took home the grand prize. The team showed why Angono, Rizal is considered the Arts Capital of the Philippines. Entries from Iloilo and Albay were 2nd and 3rd placers, respectively. Iloilo team featured the historical significance of Sampaw Bato in San Joaquin, Iloilo, while team Albay provided a virtual tour around the must-visit places in Camalig. An entry about Panagdadapun Festival in Quirino Province created by Maddela Comprehensive High School won the People’s Choice Award for student division, while a team from Cebu who featured an exotic dip called Tuslob Diwa won in the open division. The teams got the most number of votes in the Facebook poll conducted by Smart. Emerging as the best music video entry, Ilocos Norte National High School bagged the SPINNR Award with their video entry about the cultural heritage of the Ilocanos. and other spices. 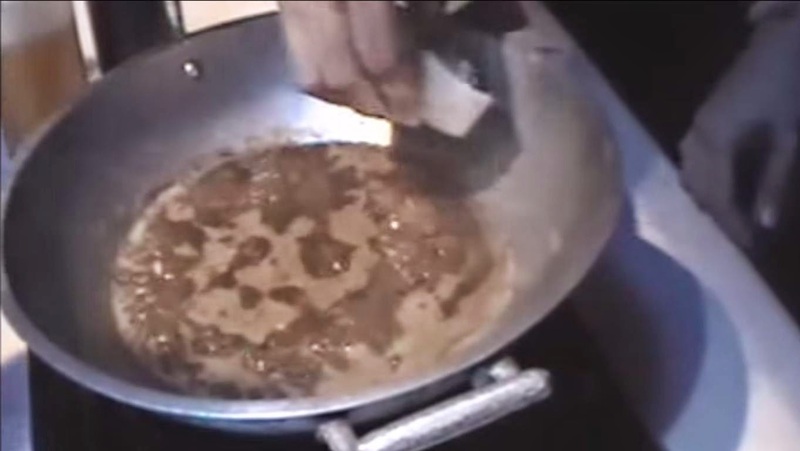 Puso (cooked rice wrapped in coconut leaves) is usually paired with it. To view all the entries, visit the DPSA website here. You may also follow DPSA on Facebook here or on Twitter here for more Pinoy local stories. DPSA is supported by media partners Manila Bulletin, Philippine Star, Mindanao Times, Sun.Star-Cebu, Magic 89.9, and RMN (Cebu, Dumaguete, Davao, Iligan) and community partners Google Business Group-Baguio, Cebu Blogging Community, Iloilo Bloggers, Davao Bloggers, CDO bloggers, and SoCCSKSarGen Bloggers. DPSA is aligned with Smart’s Internet for all advocacies that aims to make information available and accessible to more Filipinos through web and mobile technologies.